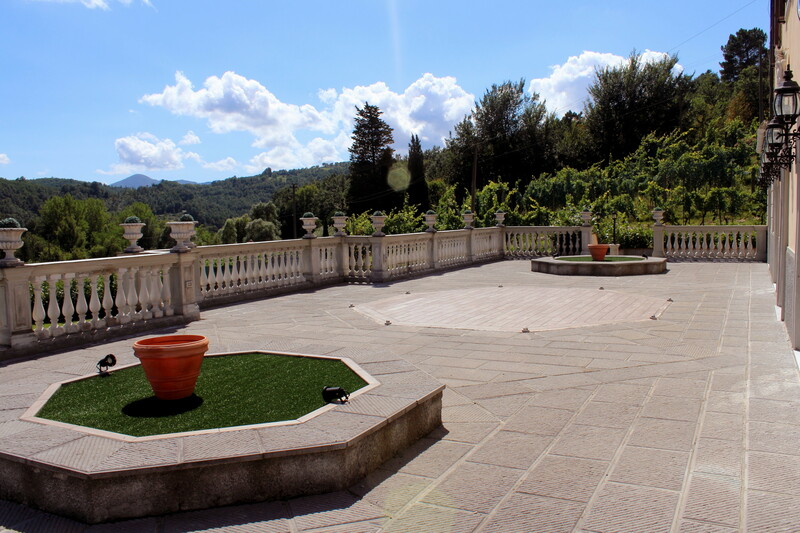 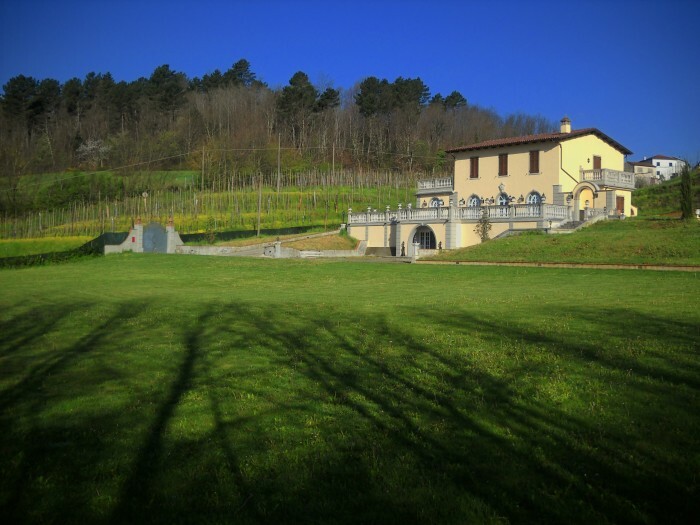 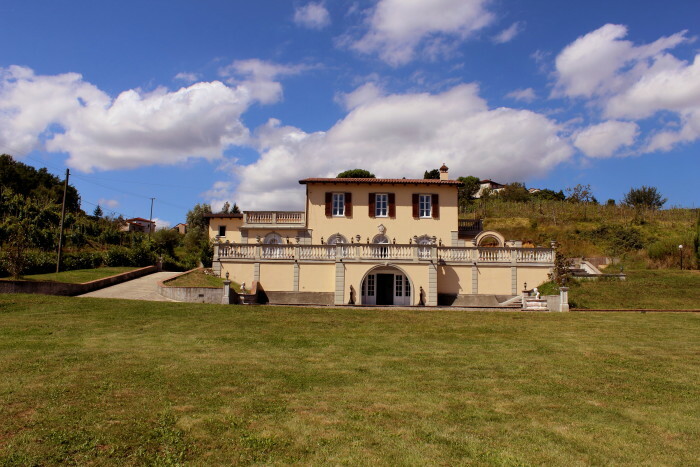 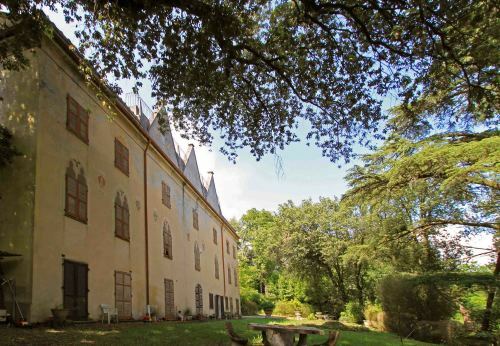 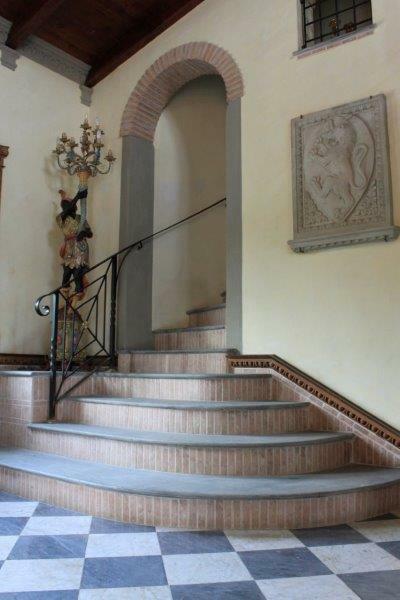 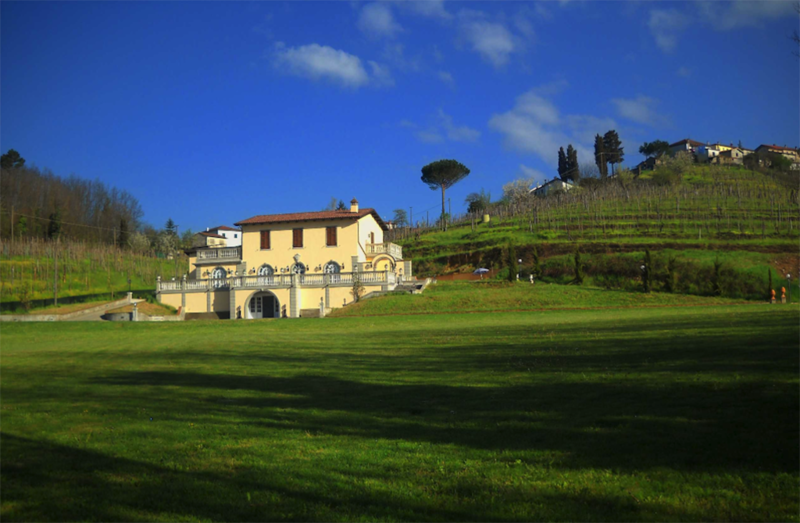 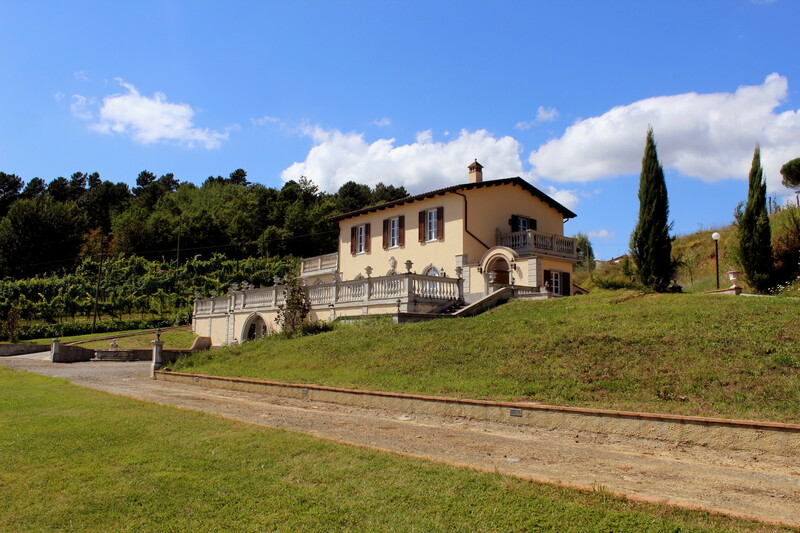 Elegant villa with outbuilding and land including vineyard, lawned gardens, paved terracing, gated drive and large outbuilding. 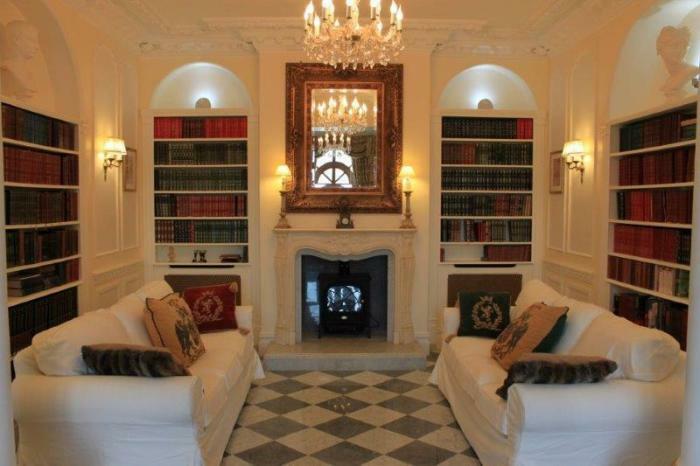 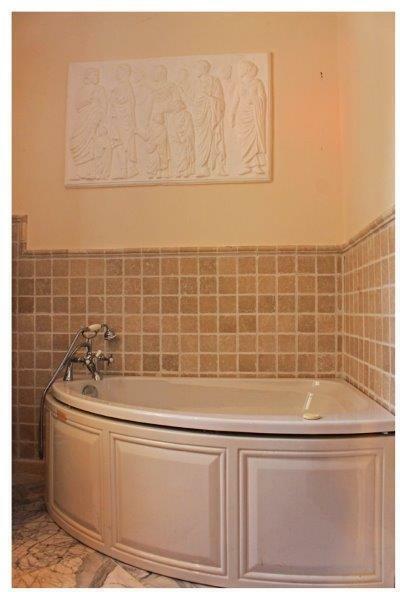 The property has been finished to a very high standard and offers comfortable and stylish accommodation. 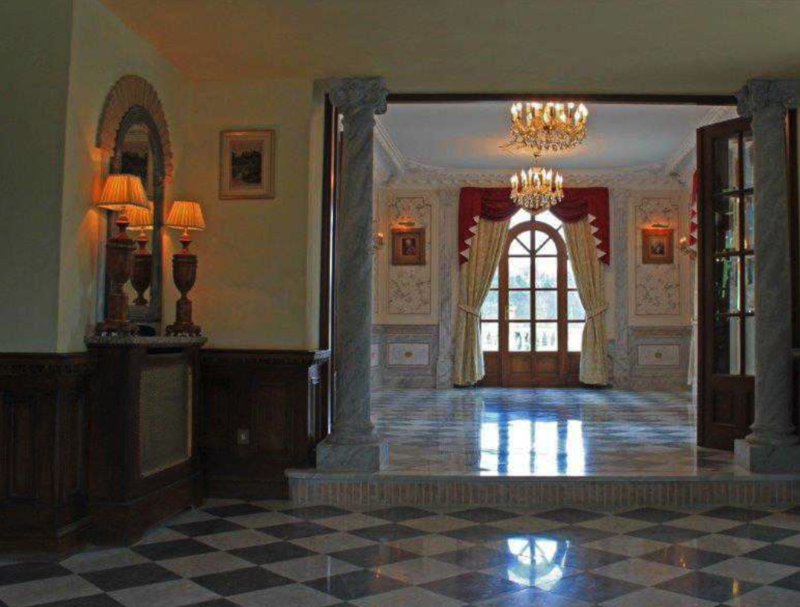 Entered through gated drive to ample parking area. 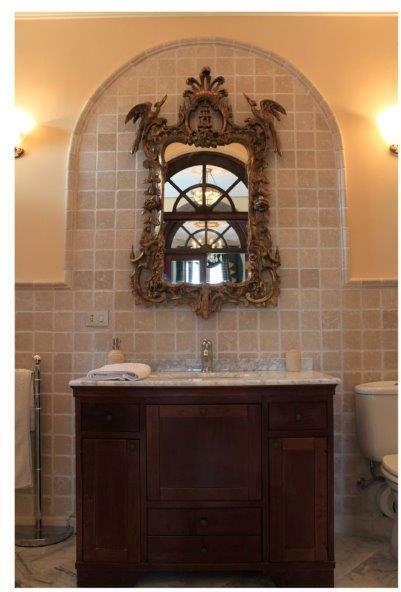 The villa comprises a classic entrance hall with gallery, 2 spacious reception rooms and dining room opening onto large terrace, with views over the gardens, fully fitted kitchen opening onto terraces, 2 master bedrooms each with ensuite bathroom and private terrace, further bedroom with en-suite and additional 2 bedrooms and 2 bathrooms. Garage room under the terrace. 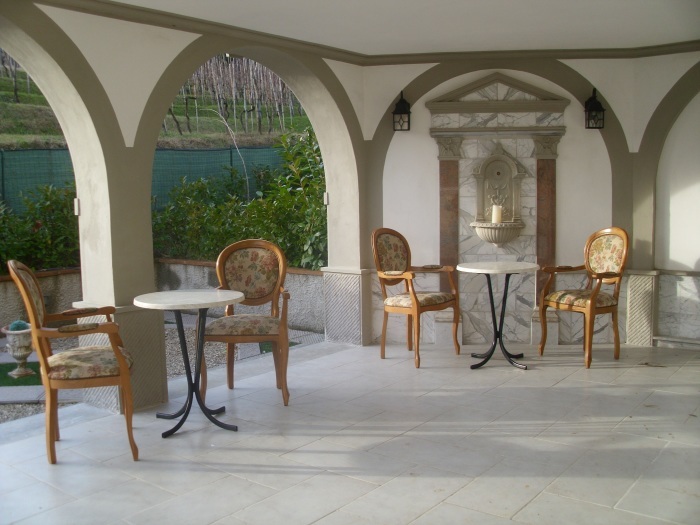 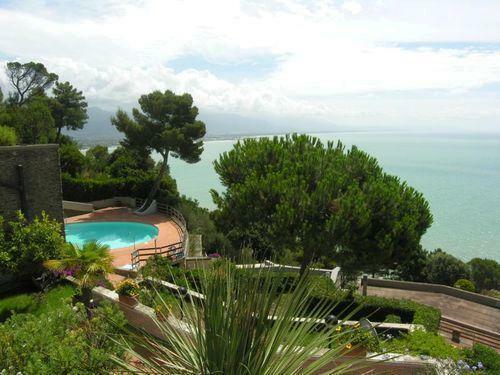 The villa is complete with services including central heating and broadband internet. 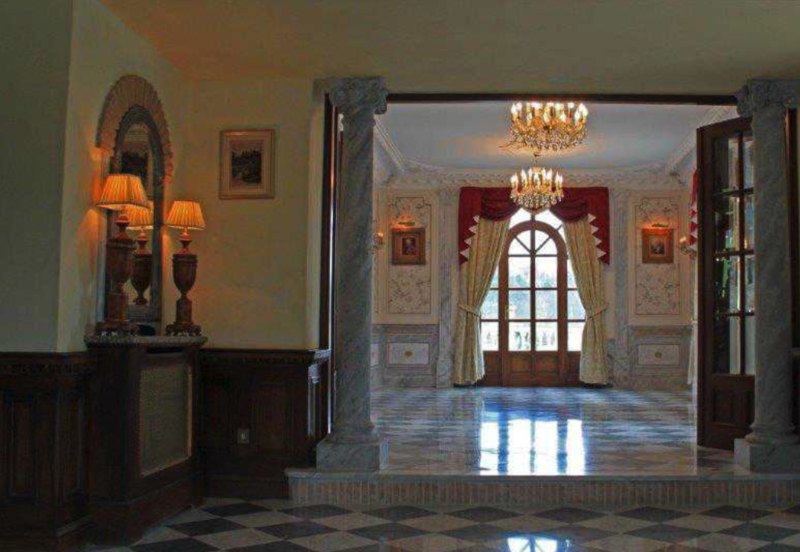 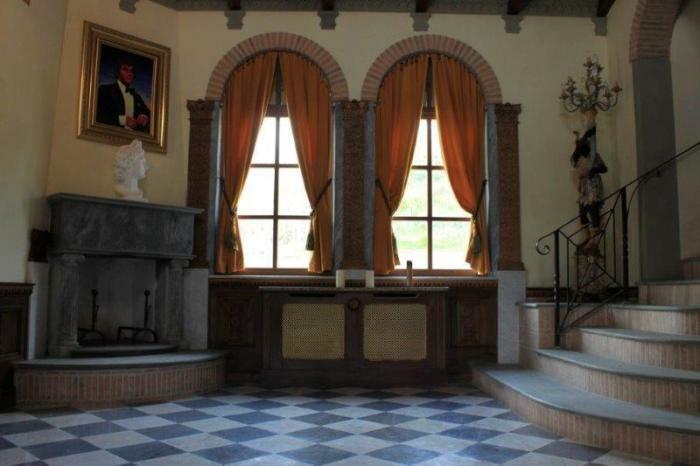 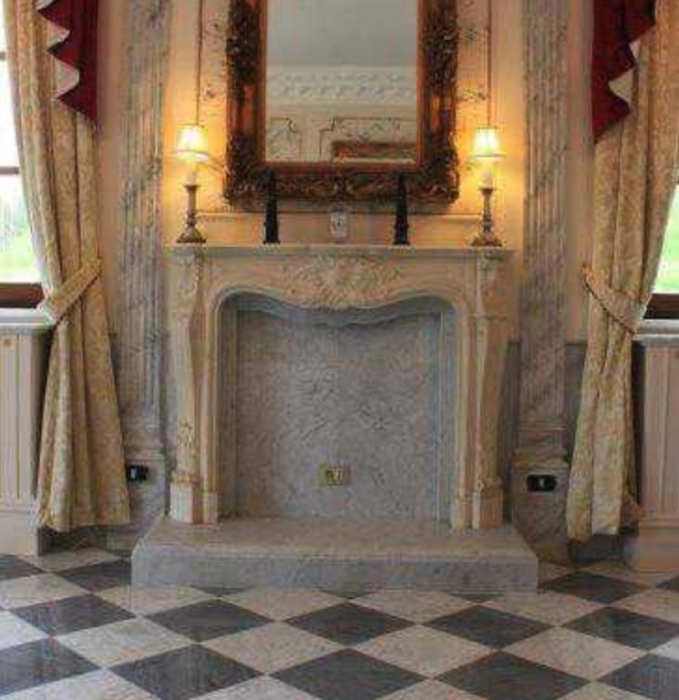 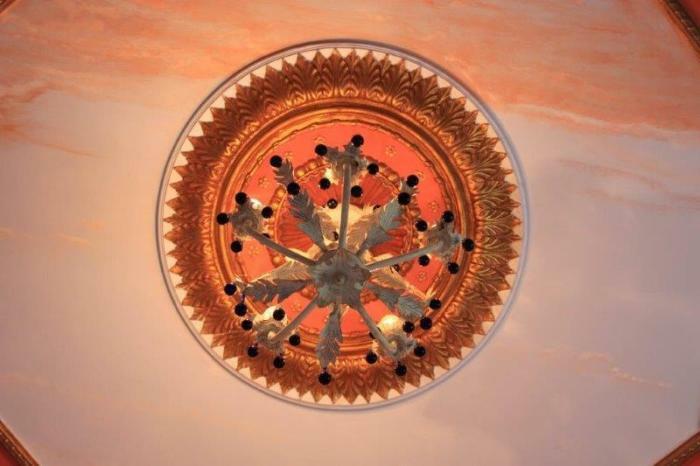 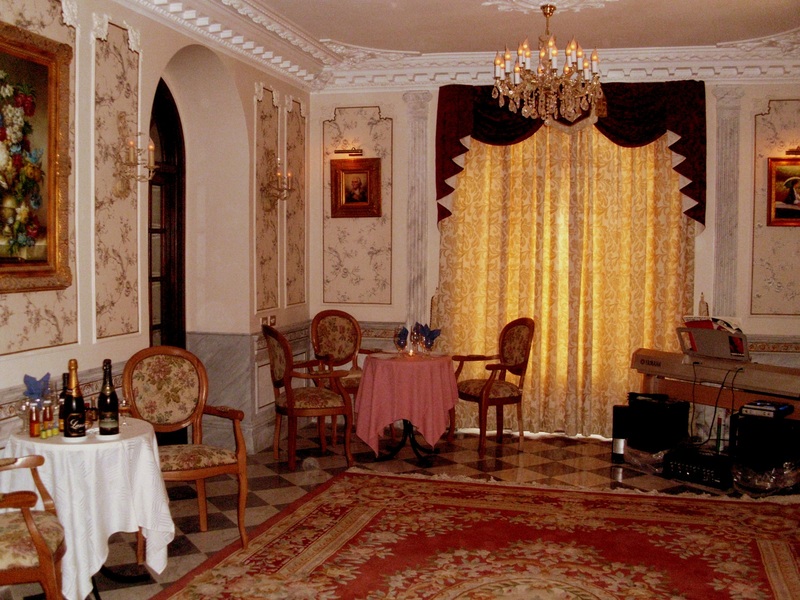 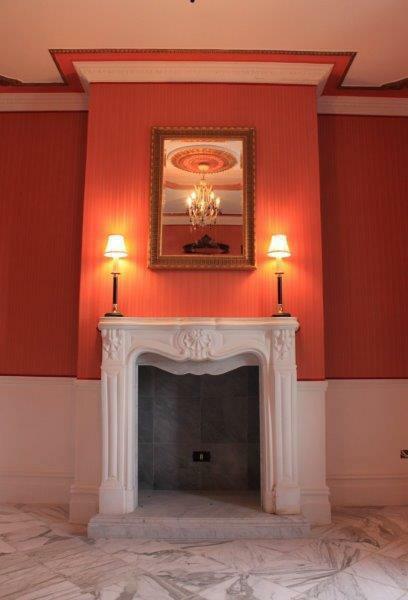 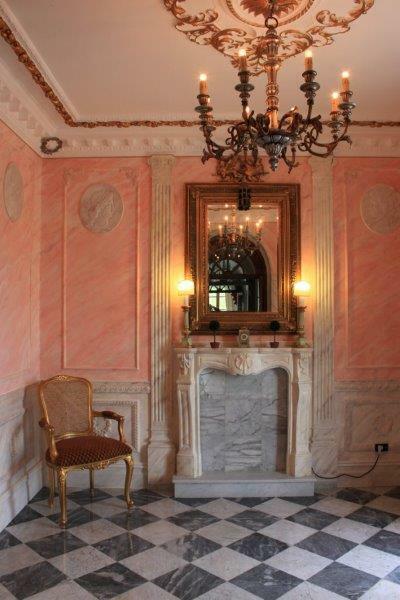 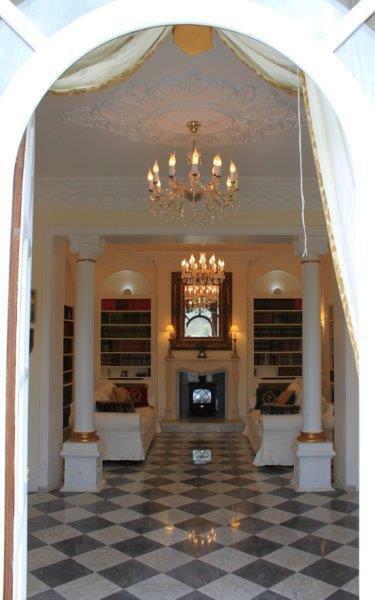 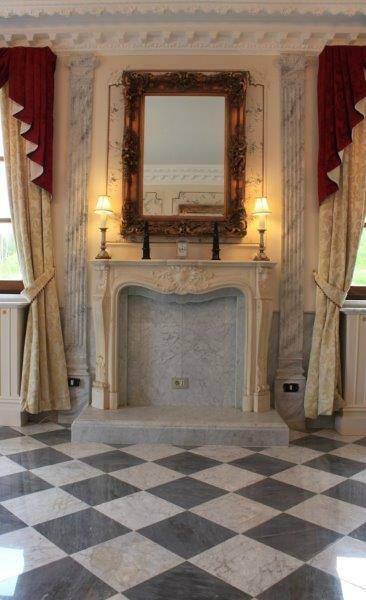 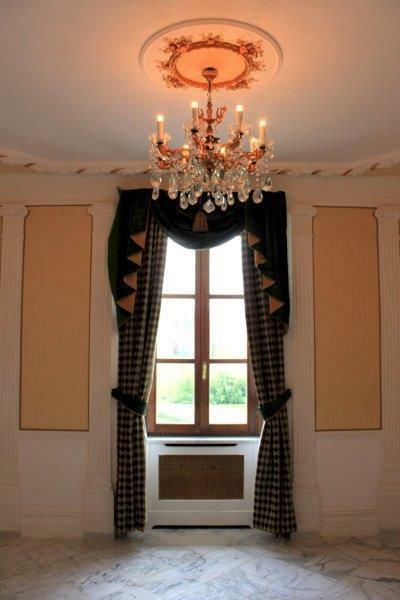 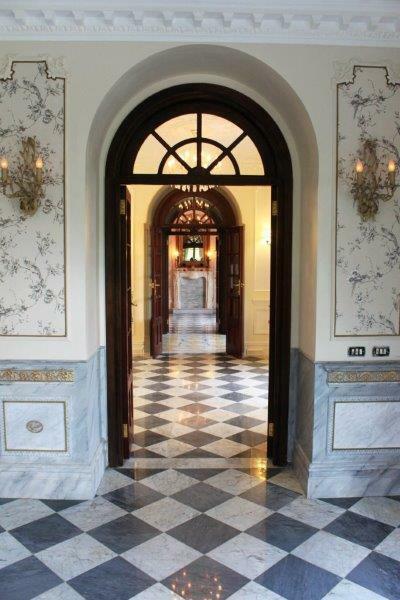 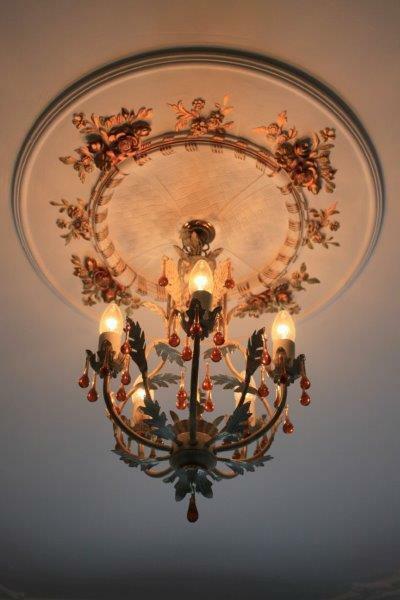 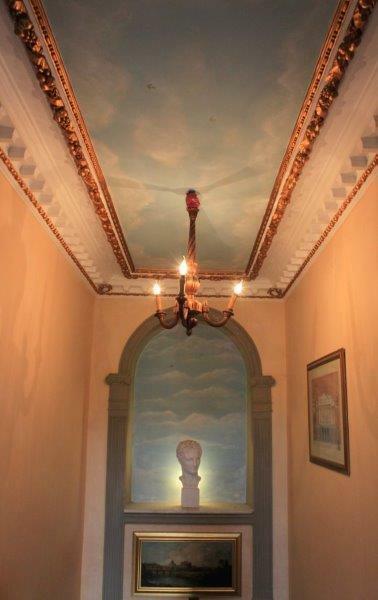 silk wall covering, solid wood doors, chandeliers and venetian moldings. Large outbuilding offering potential to convert. 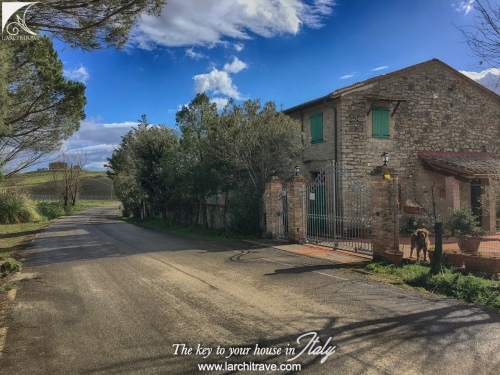 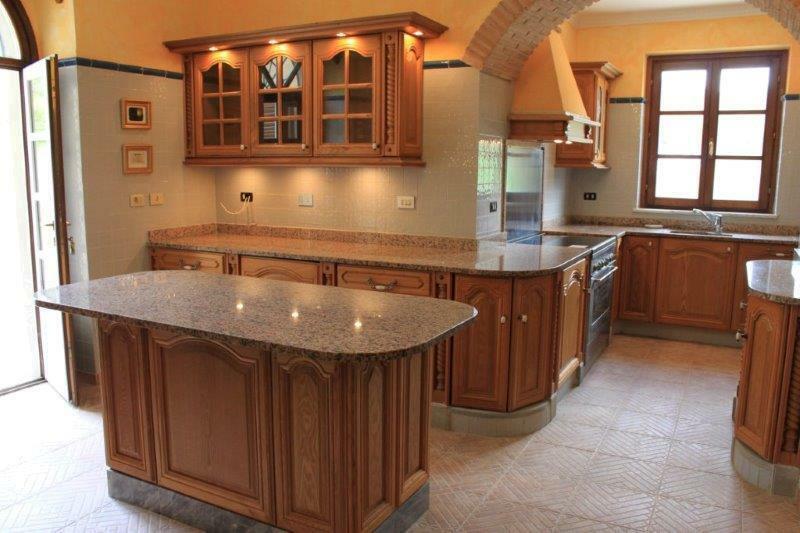 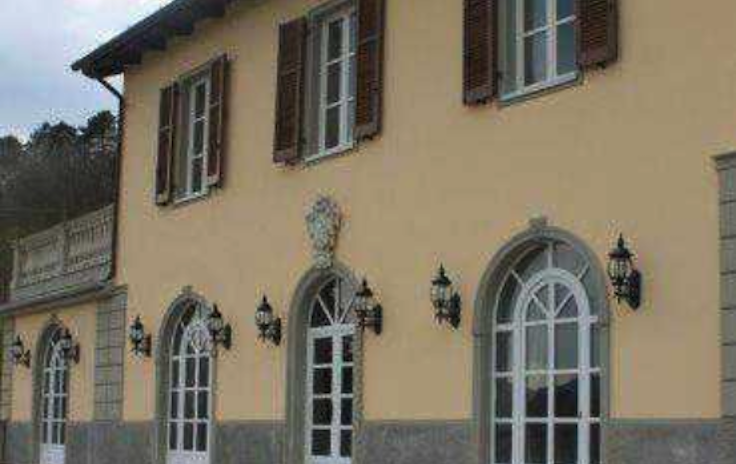 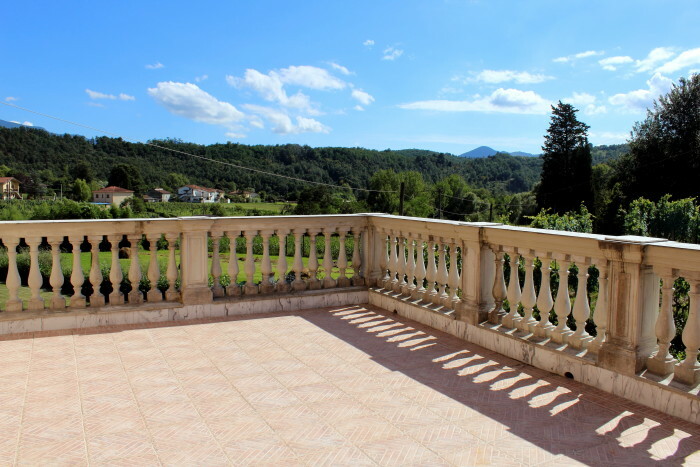 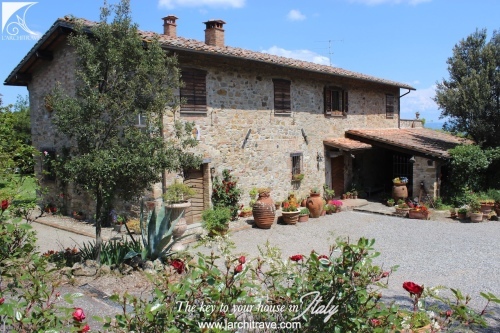 The property is set amongst rolling hills and vineyards close to a small village with restaurant and just a short drive from Aulla with motorway access, railway station and selection of shops and supermarkets. 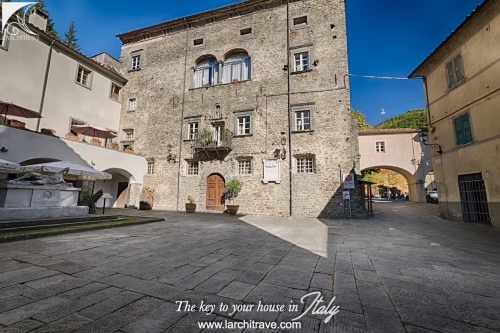 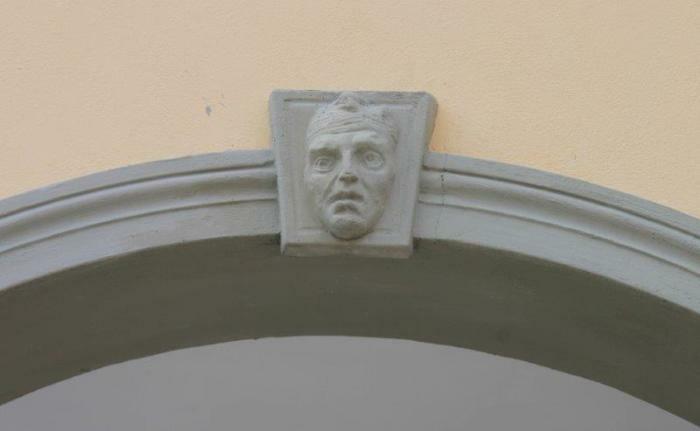 Fivizzano can be reached in 10 minutes and is characterized by its cobbled central piazza with bustling bars and restaurants, weekly market and summer festivals.